Benign food inflation, sufficient transmission of policy rates and the spread of monsoon makes a case for at least 25 basis points (bps) cut in repo rate by the Reserve Bank, says a report. According to SBI Research, the three conditions that influence action on rate cut, seem to be fulfilled. "Benign food inflation, sufficient transmission of policy rates and spread of normal/excess monsoon over 64 per cent of the country makes a case for at least 25 bps cut in repo rate," the report said. 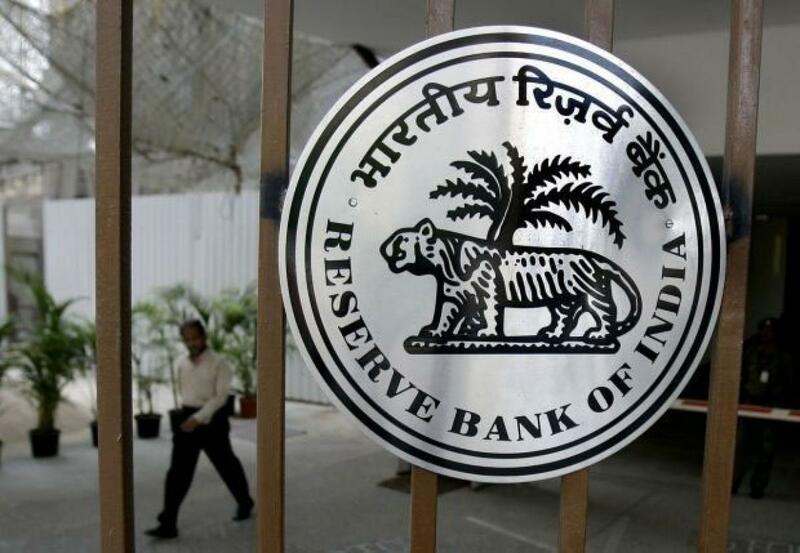 RBI, which has lowered the benchmark rate by 75 basis points so far this year in three installments, is scheduled to hold its next bi-monthly monetary policy meet on September 29. However, two of the three rate cuts this year have been announced outside the scheduled reviews. In its last policy review, RBI Governor Raghuram Rajan had indicated about three conditions that need to be satisfied for a possible rate cut. The RBI wanted full transmission of policy rates, and with a significant cut in base rates by major banks, this condition has already been fulfilled. While inflationary pressures are easing and monsoon, though 15 per cent below normal, is still spread out in 64 per cent of the country in the form of normal or excess rains, the report said, adding "now it is time for RBI to take a call on rate cut". Moreover, the Fed statement gives enough space to RBI to act now on policy front, it added. The US Fed will not hike rate in 2015, SBI Research said, adding that it expects a raise only in early 2016.